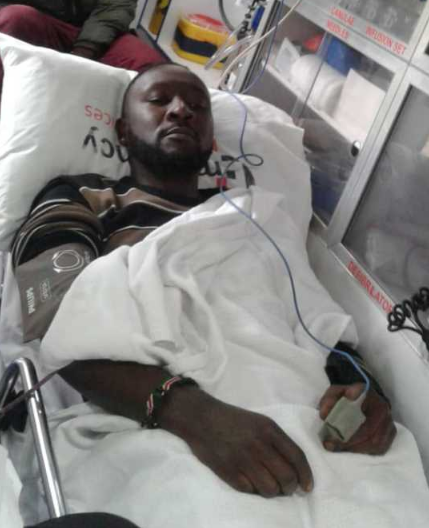 Singer Big Pin was on Monday rushed to Aga Khan hospital after collapsing while at Hallmark Offices. The 34-year-old singer, according to the medics, suffered a minor Cardiac arrest and he is currently undergoing treatment at Agakhan hospital. The singer gifted Kenyans with such hits as “Natafuta” and ‘Talk To You” in the early 2000s while at the top of his game. He was also a part of the group known as Pirates, with their first recording comprising of six songs among them the popular “Jo”. 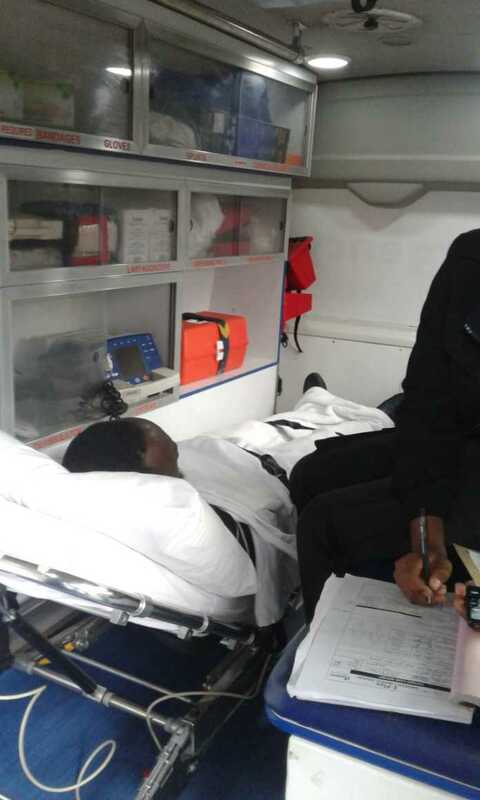 The cardiac arrest happened while on a meeting according to his brother Philip who spoke to Mpasho. He also shared that it’s a genetic thing but the doctor assured them it was minor one. “He was having a board meeting in hallmark. Then he collapsed and was taken to Aga khan. From there he was put on an ambulance and taken to the main Aga khan hospital. It runs in the family. It is genetic.” said Philip.